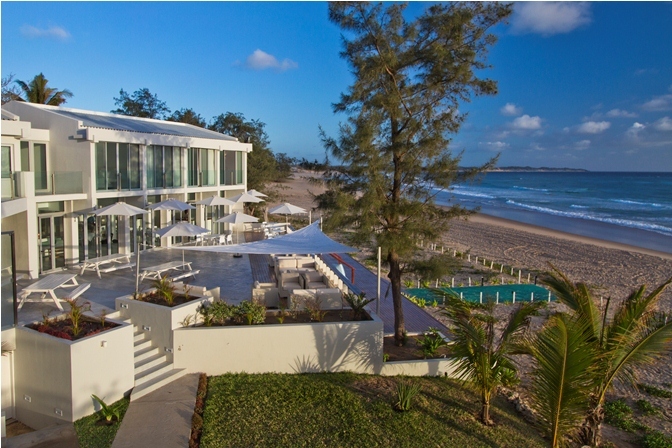 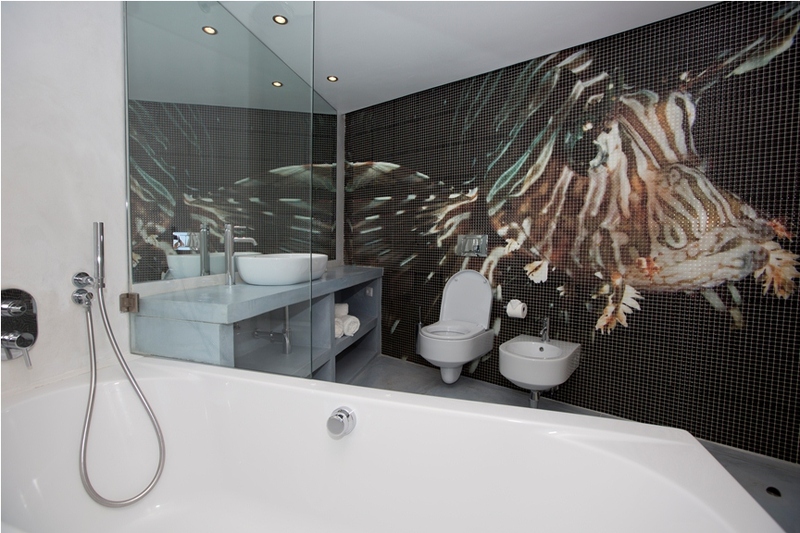 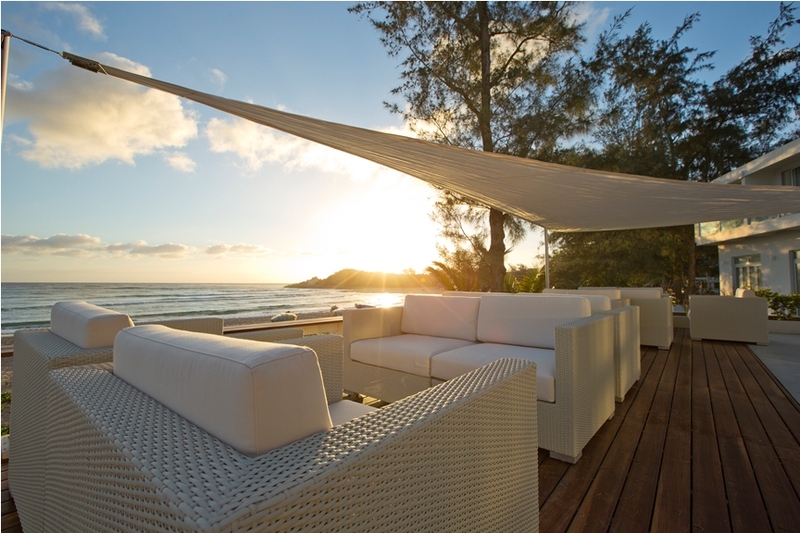 Hotel Tofo Mar is a newly renovated, iconic hotel situated in central Tofo, Mozambique. 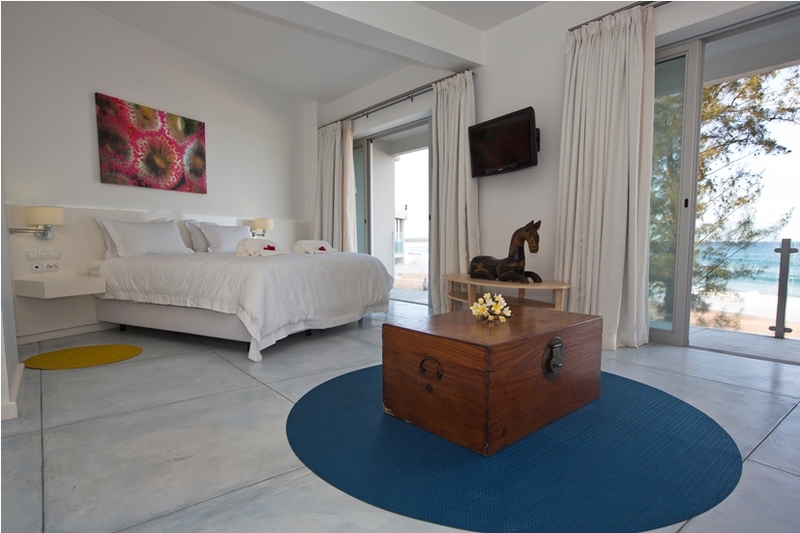 Hotel Tofo Mar is a cornerstone of Tofo and serves as a landmark to the seaside town. 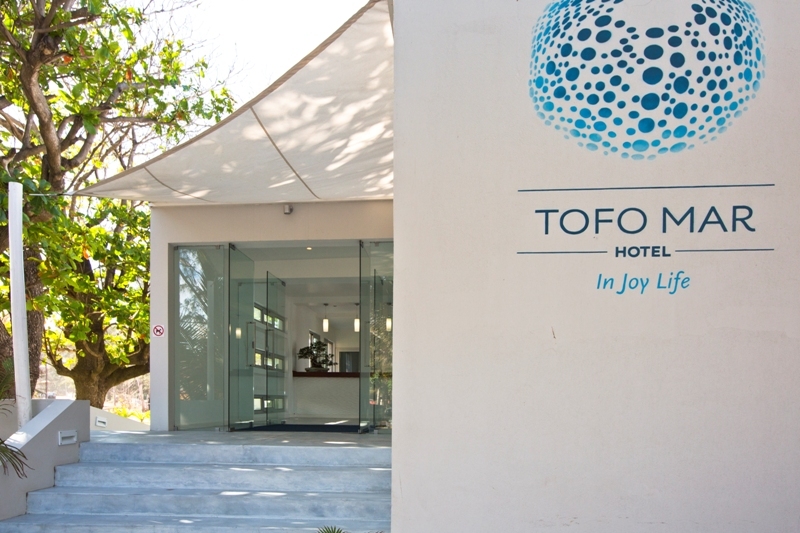 Hotel Tofo Mar is located right on the beach in “downtown” Praia do Tofo, Mozambique, and is only a few steps away from the lively restaurants, bars, and market of central Tofo. 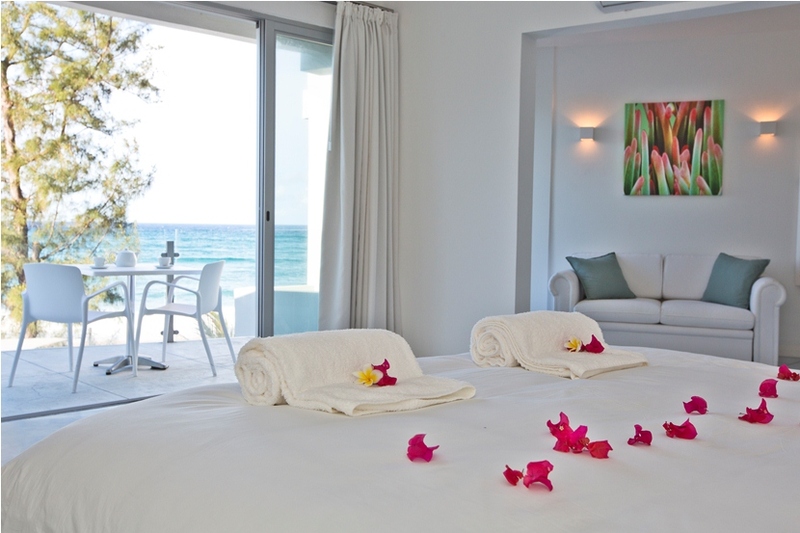 The newly-renovated hotel has 8 double rooms, 3 deluxe bedrooms and 2 suites, equipped with incredible ocean and town views. 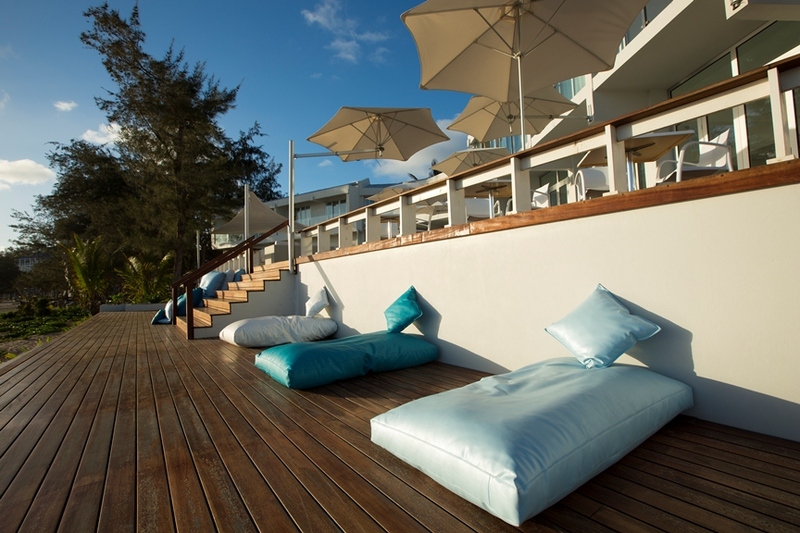 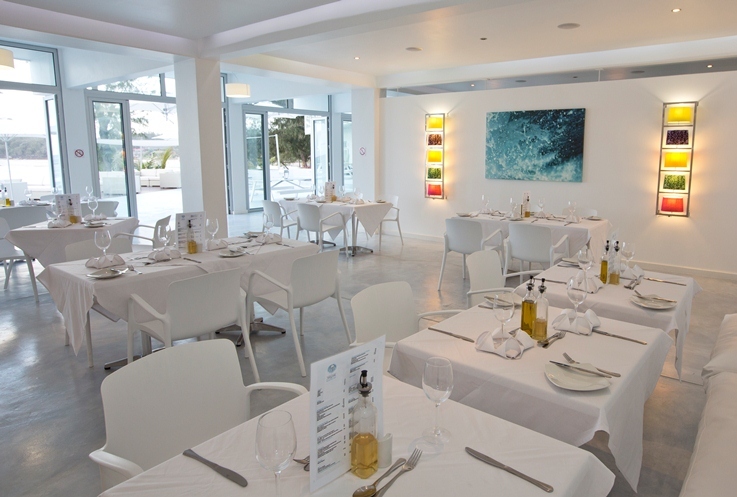 There is also and on-site restaurant, bar, massage terrace and a conference room hall. 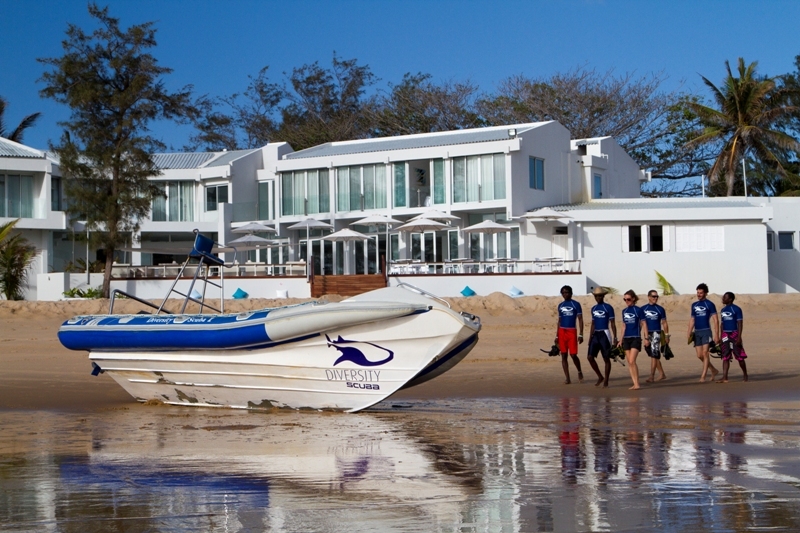 As well, the hotel is partnered with Diversity Scuba to provide some of the most incredible diving, snorkeling, and “ocean safaris” Mozambique has to offer. 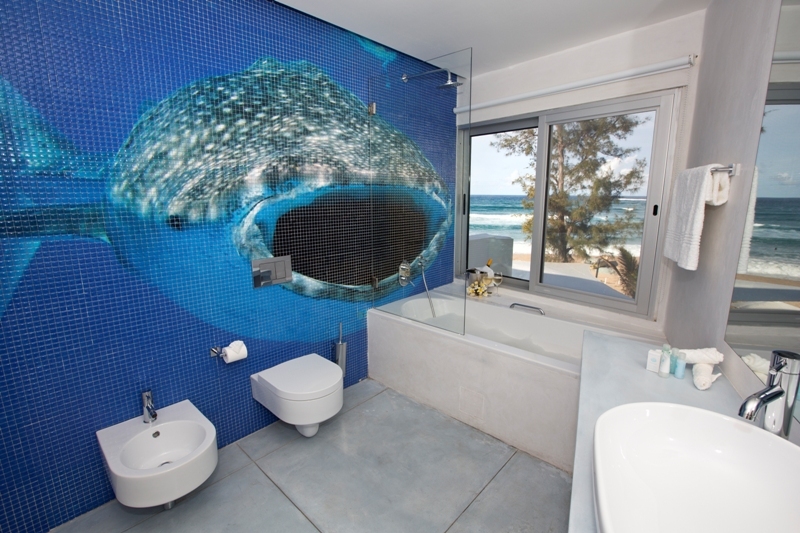 Hotel Tofo Mar can organize your ocean adventure, helping you book dives, snorkeling, boat trips, deep sea fishing, ocean safaris, biking, surf lessons, and more. 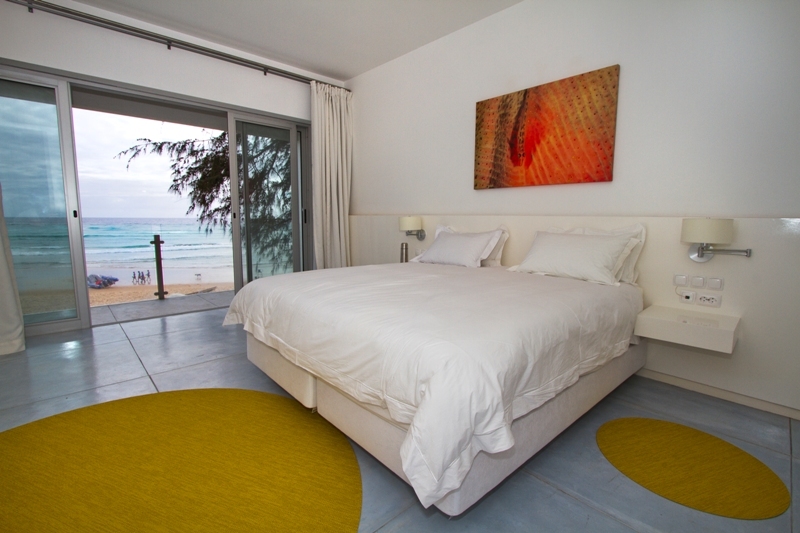 As well, the hotel can help arrange transfers between Tofo and the Inhambane airport. 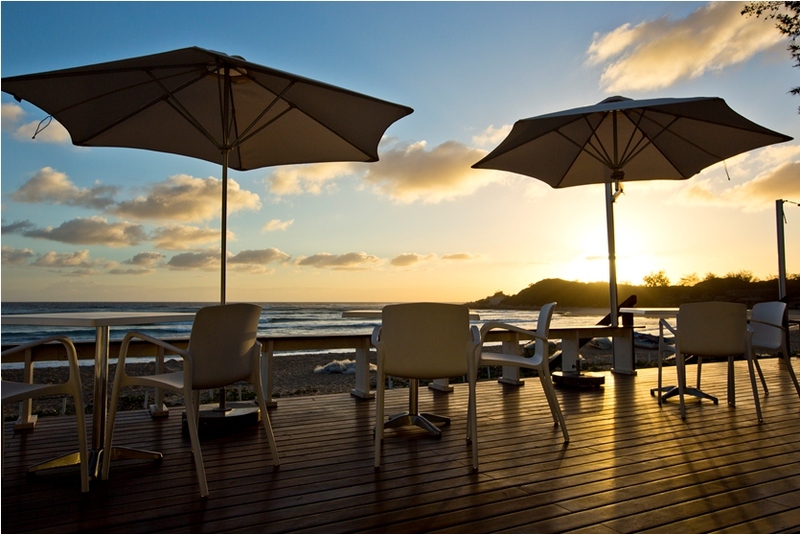 Hotel Tofo Mar has a wonderful on-site restaurant and bar with spectacular, sweeping views of the Indian Ocean. 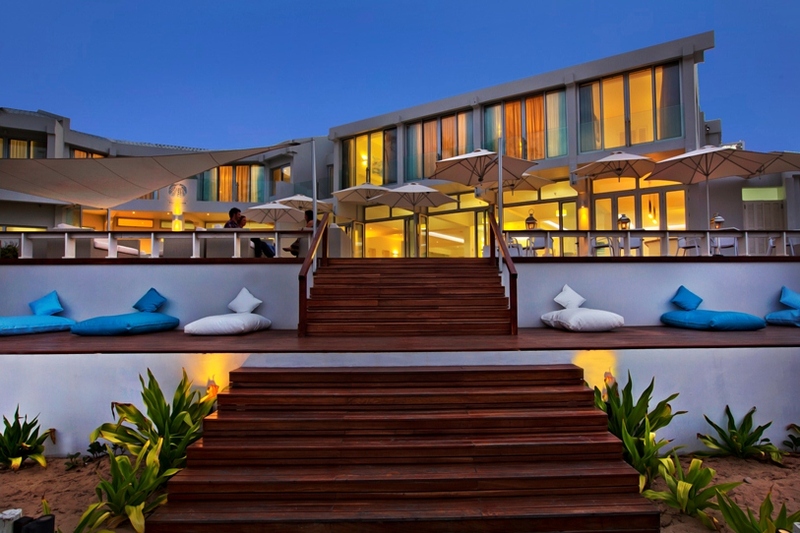 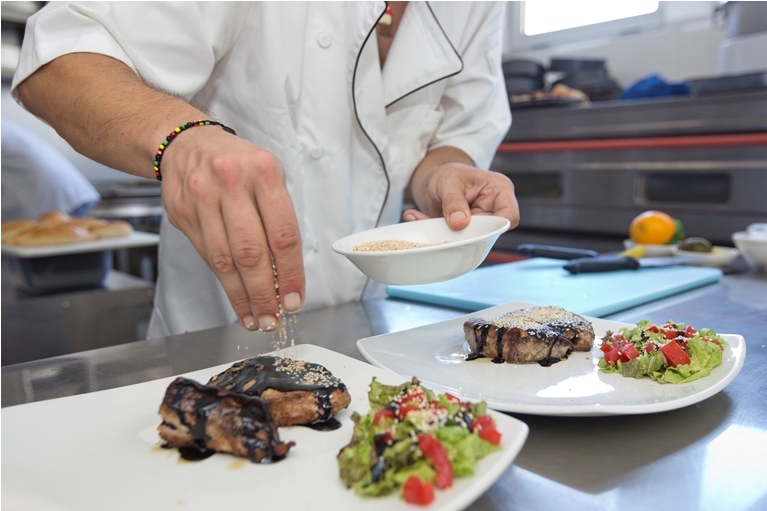 The restaurant offers a menu featuring traditional Mozambican and Portuguese cuisine that celebrates in-season and local produce, fruit, and seafood.